Your physiotherapist is a highly skilled professional who utilities strapping and taping techniques to prevent injuries. Bio-mechanical assessment, observation and diagnostic skills are paramount to the best treatment. 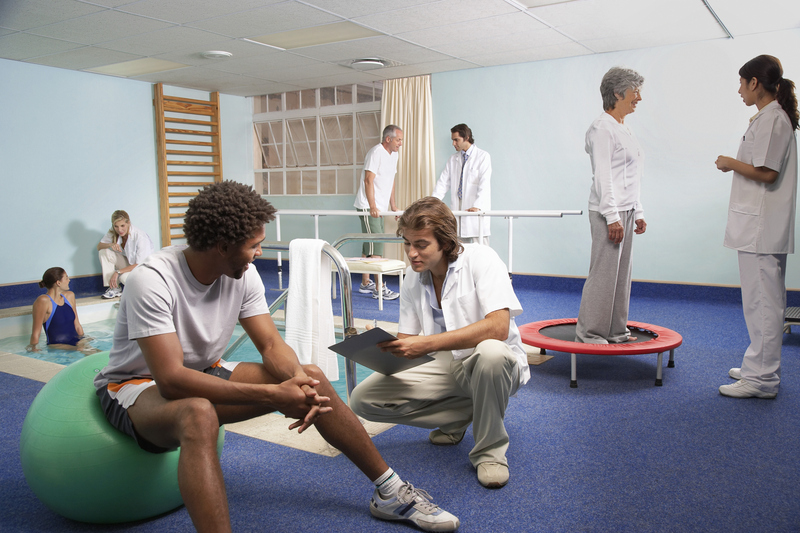 Your physiotherapist is a highly skilled health professional with superb diagnostic skills to detect and ultimately avoid musculature and sports injuries. Poor technique or posture is one of the most common sources of repeat injury.